Headed by Dr. Natalie A. 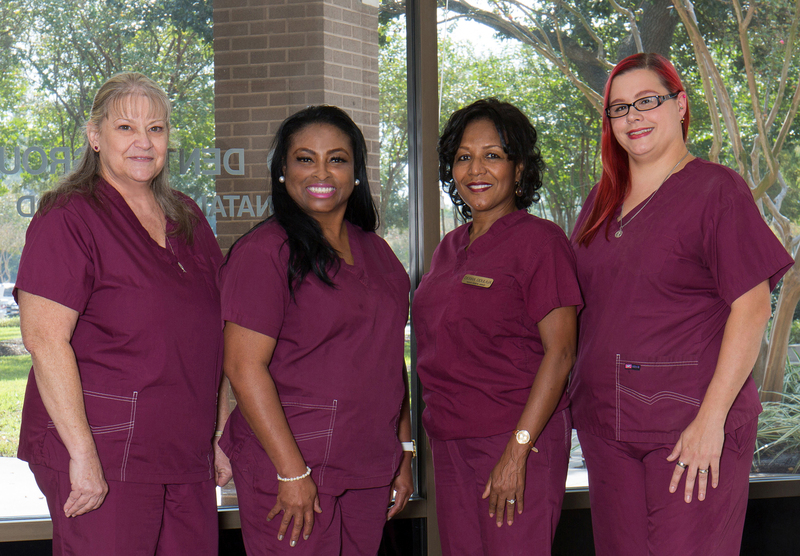 Wood, D.D.S., Wood Dental Group concentrates on family, preventative, restorative and cosmetic dentistry. 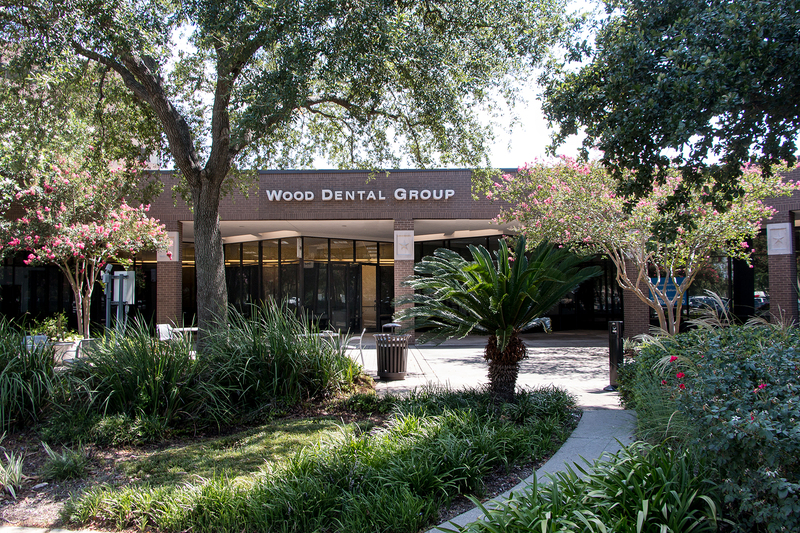 The dental professionals at Wood Dental Group are committed to the highest standards of dental care available. 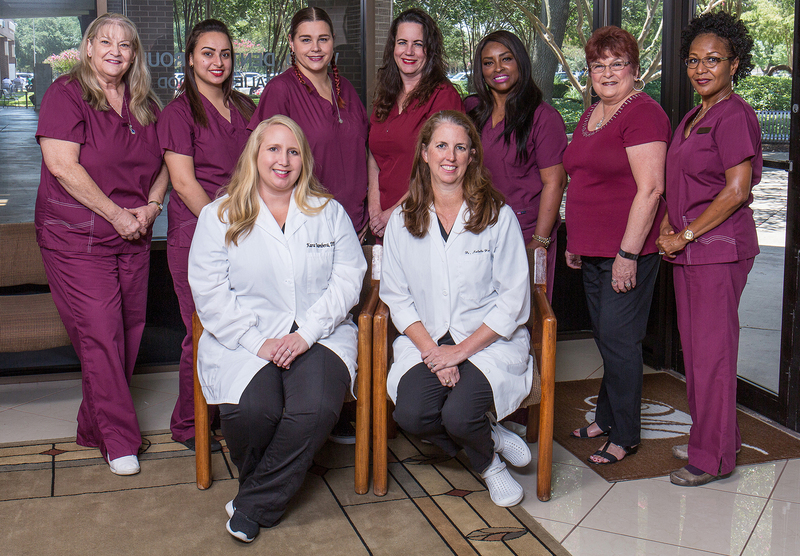 No matter what your dental needs may be, we can lead you in the right direction.